Bobby L'Heureux, Jessica Heaney, Dave Richardson, Krissy Timlin and Michael Ferrara discussed the trauma that follows backcountry incidents earlier this spring. Journeys into the backcountry allow adventurers to find inspiration and pursue challenging feats. But what happens when those adventures turn to tragedy? The non-profit Big Heart Big Hands supports those impacted by backcountry trauma. Last month, they co-hosted a panel discussion with 5 Point Film. It focused on the ripple effect of trauma and loss that hits communities. 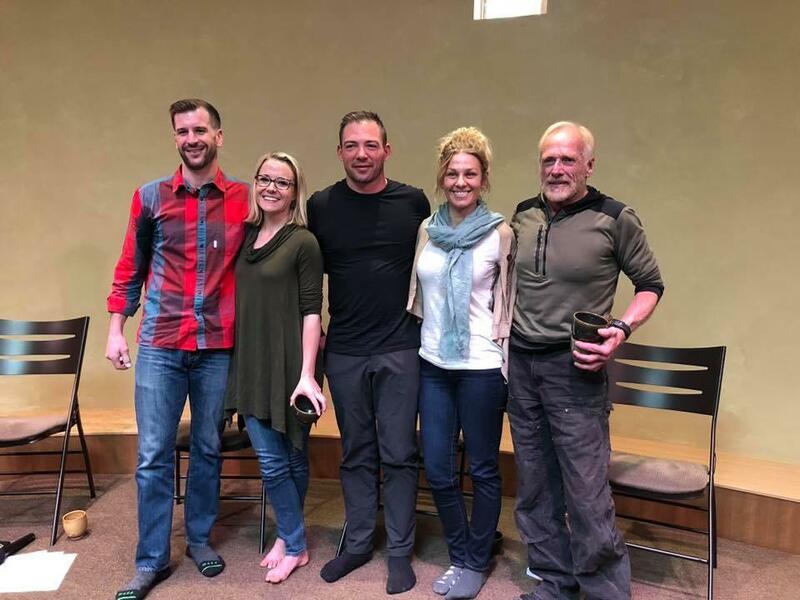 The panel gathered at the kiva at True Nature in Carbondale was intimately connected to backcountry tragedy. “I lost my husband Joe, it was 5 years ago yesterday, actually was the anniversary, in an avalanche on Loveland Pass," Krissy Timlin explained. David Richardson climbed North Maroon with his friend Jarod Wetherell in 2014. Michael Ferrara has a range of experiences with trauma and tragedy. "I'm a ski patroller, I'm a deputy sheriff, I'm a paramedic, I'm a coroner, I'm a Mountain Rescue member, so if you open your eyes and I'm standing above you, something has gone terribly wrong in your day," he said. This group was assembled to provide insights into the trauma that follows backcountry accidents, and they acknowledged that survivors face a complicated path forward. "I just hope that you guys get to understand what it’s like to be the person who comes back from that incident that still has to look your friends, your friend’s family in the eyes and just say, hey, so thankful to be alive, but I also empathize and am going through an experience as well as the people who lost someone," Richardson told the audience. Bobby L’Heureux co-founded Big Heart Big Hands after Wetherell’s death. 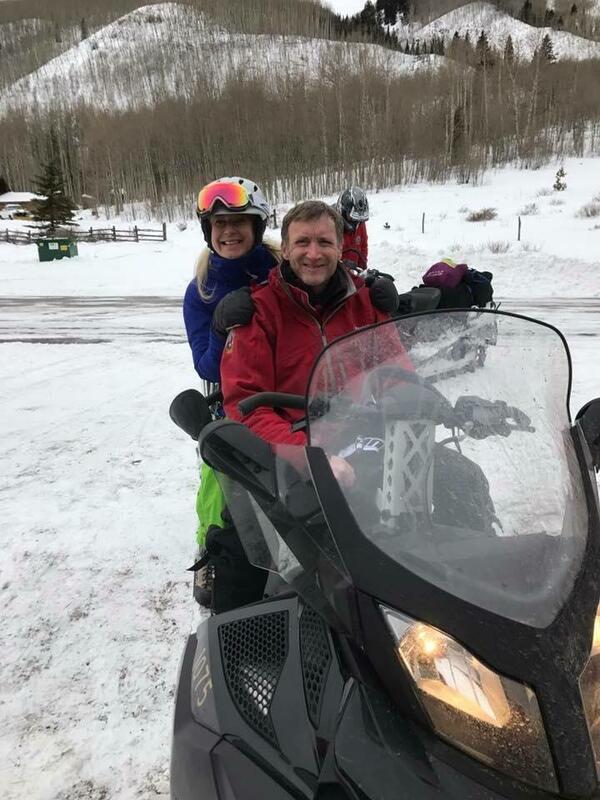 He moderated the discussion, which came just weeks after John Galvin, a member of Mountain Rescue Aspen, was killed in an avalanche while backcountry skiing. L’Heureux said the immediate community reaction, in this accident as well as many others, was to question the decision. He said that starts with understanding the experiences of those most directly impacted, like Timlin. She told the audience that blame and judgment are most damaging to those left behind. That’s a lot to carry, said Heaney, the counsellor. She explained that frequently, people impacted by traumatic incidents tend to withdraw. When Richardson returned after being rescued, he said he was able to talk about the incident itself, to recount the events. But talking about feelings helps to chip away at some of that isolation, and the panelists agree that social connection is key. Friends and acquaintances can make a big difference by doing small things. “It’s just being there and being present,” Timlin said. “That was crucial. He didn’t ignore me, he didn’t pretend, he didn’t say, ‘oh I’m not going to say anything because that’ll offend him…’ He brought it out,” Ferrara said. When Ferrara first started at Mountain Rescue, he would go home right after rescue missions, skipping the social time with other first responders. But he said that wasn’t the best decision. “Now I understand that that portion, that going out to dinner after a mission, was as important as training at the gym, of hiking Smuggler with my heavy pack, in protecting me,” Ferrara said. It’s about community, the panelists agree. And part of that means continued support for those who adventure in the backcountry. Timlin said while she misses her husband every day, she never feels anger at his choices. “The last thing I wanted is for this to have an impact that scared people out of the backcountry, that didn’t want them to continue to experience the mountains and that life, because I know that’s the last thing he would’ve wanted,” she said. Each panelist acknowledged that the appeal of backcountry adventures comes with risk. But when something goes wrong, they hope that survivors of all kinds find communities that will respond with compassion. 5 Point Film Festival is underway in Carbondale, and the offerings go beyond adventure films. On Saturday, 5 Point will co-host a discussion about the impacts of backcountry rescue missions. UPDATE: Tuesday, April 10, 10:07 a.m.
An 11-member rescue team successfully recovered the body of John Galvin, who was killed in an avalanche on Maroon Bowl on Sunday. 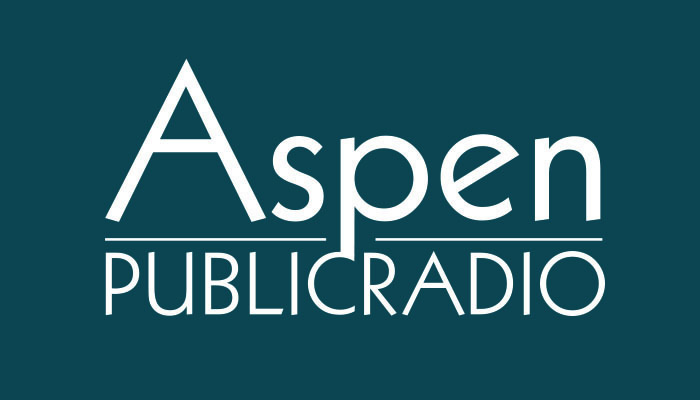 It’s been a particularly challenging summer season for Mountain Rescue Aspen (MRA), with eight deaths in the Elk Mountain Range, including five on Capitol Peak.